Book your Whale Shark Tour! Snorkel alongside the largest fish is not just an Adventure, it’s a memory for a lifetime. The Whale Shark with up to 30 feet in length is a fantastic and gentle fish. 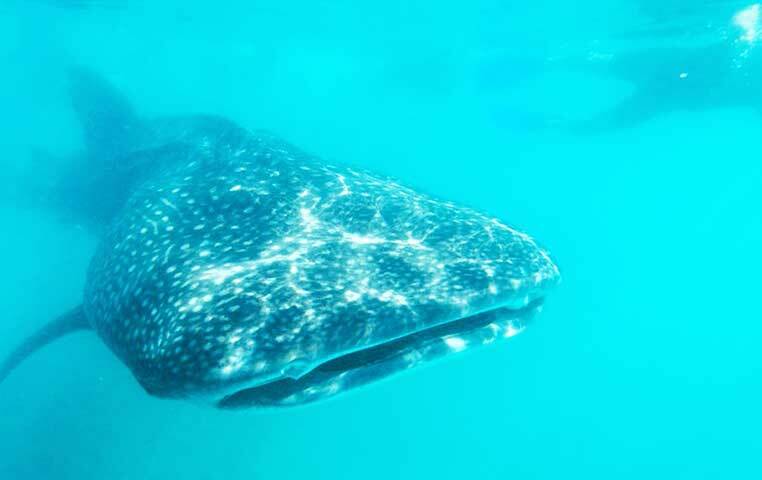 Jump into the pristine waters of the Sea of Cortez with your snorkel gear in La Paz and enjoy the site of the Whale Shark very close and right next to you while he eats his Plankton, his preferred dish. Whale Sharks are filter feeders and not hunters and its considered a safe Adventure that leaves you breathless looking at this Giant Fish. 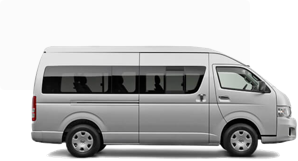 Your professional Tour Guide will always be with you to make you feel safe. The Boat ride included with beautiful sceneries and views is another plus of this Fantastic Adventure. In addition, and as added value, also stop in the beautiful small town of Todos Santos know as an excellent surfing spot, its quaint streets and shops and of course Hotel California. This Whale Shark Tour will give you the opportunity to take fantastic photos of the Baja, the Whale Shark and Todos Santos that you can share with your loved ones and will certainly gain many likes and shares.